Tuesday, 14 May 2019 - 18:45 Allianz Park Tables Join the Saracens squad and coaches at Allianz Park as they celebrate the 2018/19 season with a relaxed, informal and fun-filled awards evening. 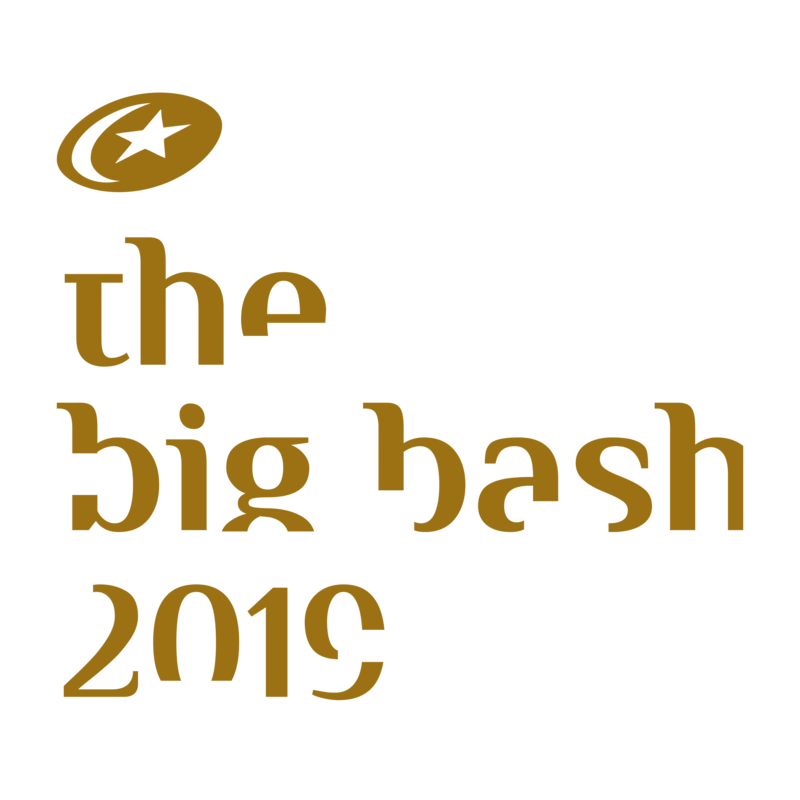 The Big Bash 2019 is the perfect opportunity to mingle with players from all your Sarries teams and celebrate an action-packed season so far. The evening will include an Indian banquet, complimentary welcome drink and entertainment, plus awards for your Saracens players chosen by the fans and coaching team. Tickets are £55 (or £50 for season ticket holders) with option to sit on a table with a player for £100 (or £90 for season ticket holders). Season ticket holders, please log in to your online account to access your discount.